They will be stopped until 3pm "at least." 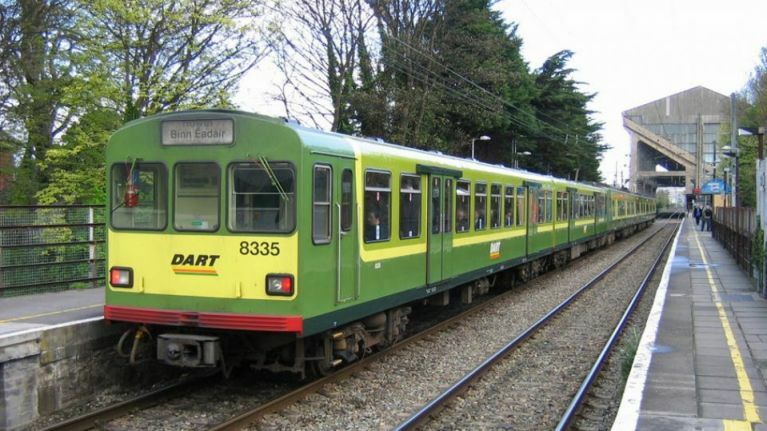 Irish Rail has suspended services today between Clontarf Road and Howth Junction. The company tweeted that "a tragic incident" happened at Harmonstown this afternoon. Emergency services are at the scene and are investigating the incident. Irish Rail said: "Services remain suspended between Clontarf Rd & Raheny due to tragic incident at Harmonstown, emergency services attending. "Dublin Bus accepting tickets. Bus transfers between Connolly & Drogheda for Enterprise. "Services remain suspended until 15.00hrs at least." ❗️Services remain suspended between Clontarf Rd & Raheny due to tragic incident at Harmonstown, emergency services attending. Dublin Bus accepting tickets. Bus transfers between Connolly & Drogheda for Enterprise.